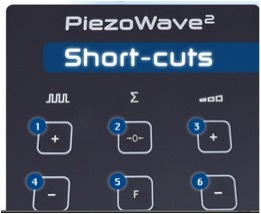 Is your PiezoWave2 performing properly? Do this quick test to see. Step two: Check the power of your therapy source. Why you should test your therapy source? The piezo crystals that produce the sound waves degrade over time and affect the PiezoWave’s ability to create compression. 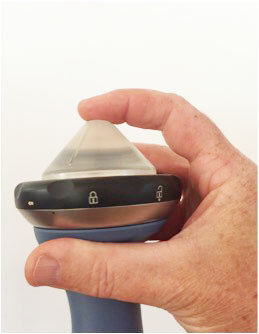 A degraded therapy source will require higher output settings to achieve effective therapy and soon you will not be able to set an effective device intensity. What do my test results tell me? A simple way to replace your therapy source. Contact ELvation Medical to take advantage of this limited time offer. Support is our watchword. If you have a question about service, please do not hesitate to contact us – We are happy to help.